Tonight was the wonderful Corinne’s leaving drinks! I’m such a sad Steph to see her leave; work and running club won’t be the same without her… Literally, I don’t think you can call one person a club, we were pushing it as it was with only two people! 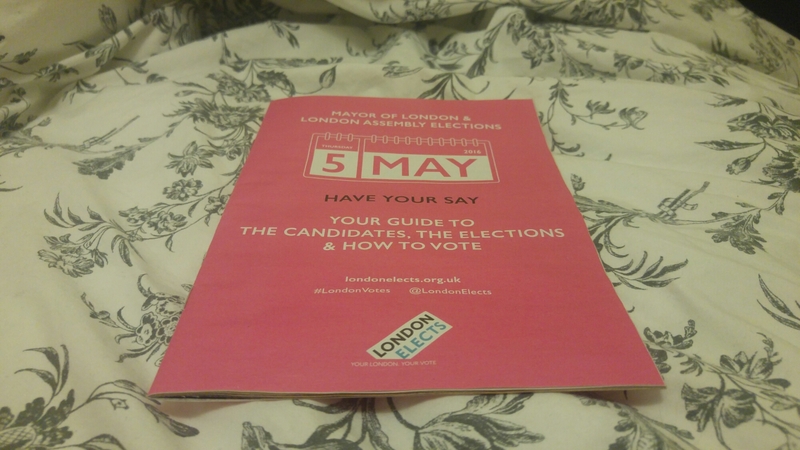 Today also was the day for the London mayor and various other constituency votes. I managed to sneak mine in before I went work, with enough time for a cheeky hash brown!